When Molly applied to spend a weekend volunteering at Camp Korey as a Family Pal, she knew only what she had read about on Camp Korey’s website. She imagined that she would love the enthusiasm and energy that the kids at camp would have and decided to give it a try. Family Pals play a key role in the Camp Korey Family Weekend experience. They help bring the magic to each activity, are a resource for parents, and a friend for campers. Though she has plenty of volunteer experience, Molly had never done anything a Family Pal volunteer role below. Prior to arriving at camp, Molly’s nerves were growing and she began to second guess her qualifications. As soon as she got to camp, however, these fears and insecurities quickly disappeared. “True to the spirit of Camp Korey I felt welcomed, included, and valued from the first second I arrived and all fears and insecurities were put to rest.” She recalls that although she knew the experience was going to be challenging and out of her comfort zone, she felt empowered by the other volunteers surrounding her. It was not long before she decided that she was fully capable of supporting her camper and camper’s family. Throughout the weekend Molly spent time getting to know her camper family in a special way. She had the opportunity to connect with someone who she may never have met or interacted with outside of camp. Something as simple as laughing over a board game became a powerful memory for her and the campers. Molly got to see many of the unique qualities of each of these children and it was eye-opening. Molly felt re-energized after being at Camp Korey for just three days. “Camp is centered around the kids and is so focused on serving them, but from a volunteer perspective, Camp Korey helped me grow and altered my perception and attitude,” she recounts. Molly is a finance major at the University of Washington in Seattle, and has grown up volunteering. 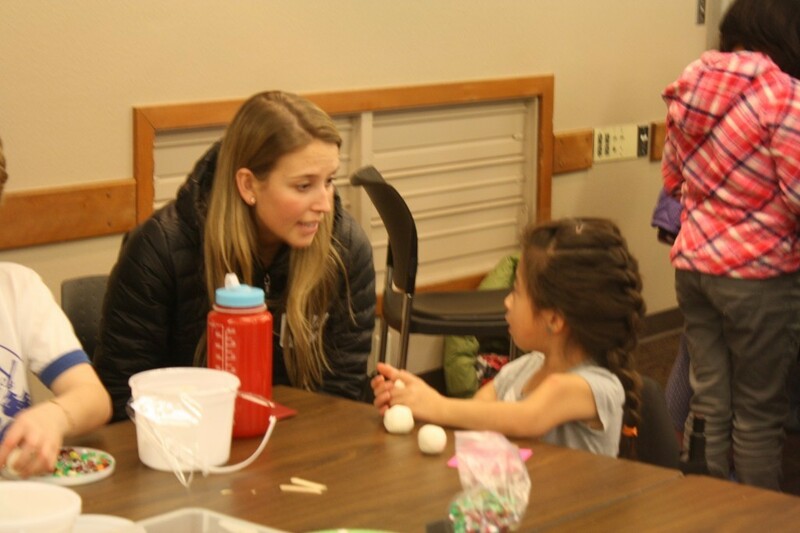 She has served at the local YMCA running community events and sports programs as well as serving as a lead for philanthropy events run by her sorority, Kappa Delta.